*This example payment is based on the listed product price of $999.00 assuming a 36-month term and a 9.99% APR. Your terms may vary and are subject to credit approval. Rates range from 0% to 29.99% APR. Bread® loans are made by Cross River Bank, a New Jersey Chartered Bank, Member FDIC. Clear and transparent terms. Fair Rates. Accidents happens, we completely understand. 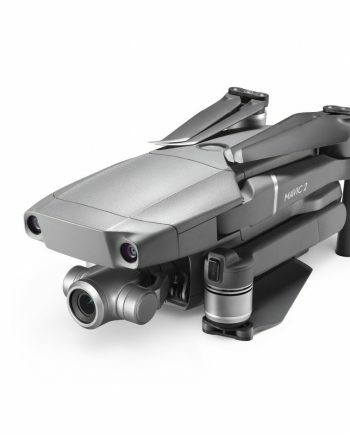 Every new DJI and Yuneec drone, purchased from Verydrone, comes with an industry’s first 30 day rotor-to-rotor crash warranty. 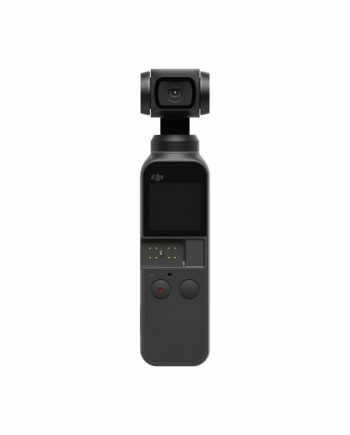 You simply pay for replacement parts and we will perform the repairs at no cost. 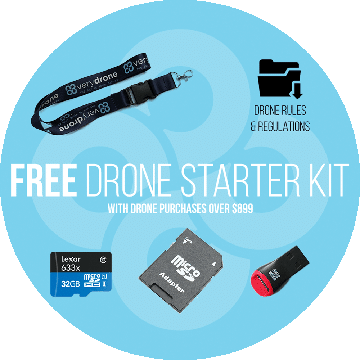 For any drone purchase over $899, we offer a free Essential Starter Kit that includes a 16GB SD card, a Verydrone Lanyard and SD card readers. 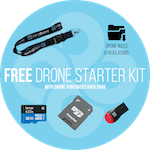 Verydrone is a DJI Authorized dealer. 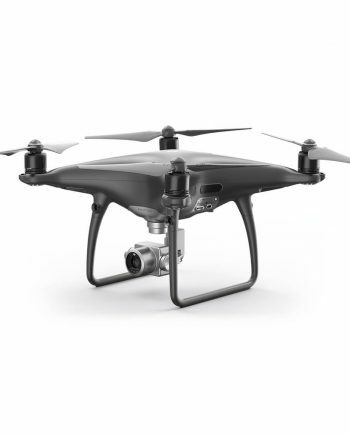 If you purchase from Amazon or eBay, drones may not come with manufacturer warranty. 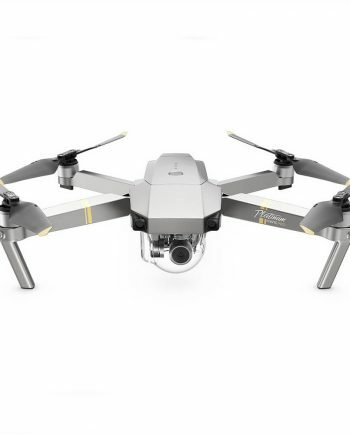 When you buy a drone from our website or in our store in Pompano Beach, you will ensure the best buying experience for yourself. 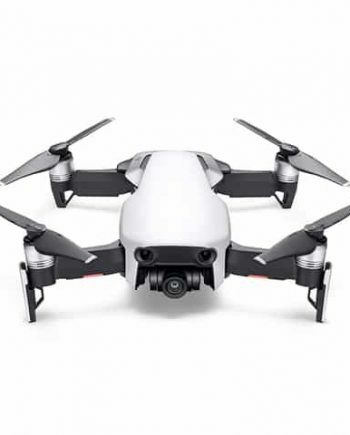 Verydrone’s technical support’s team has over 25 years of combined experience in filmmaking, drones, model aircraft and the radio controlled industries. They will be able to assist you in any questions or issue you might have with your drone. We want our customers to be truly satisfied from purchasing with us. If by chance, you are not completely satisfied, you have 10 days from the date of purchase to return your item. 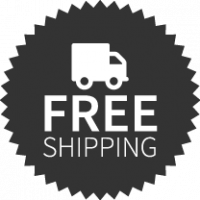 Exclusions applies, visit our shipping & return page for more information. Simply click on the “Get my Rate” Button. Clear and transparent terms. Fair rates. No prepayment penalties. 0% APR Financing Available.